The cable is made from incredibly strong polypropylene for long life and features 18k gold connectors. The audio jack plug is angled for better usability for portable usage. The wire is made from pure copper which achieves great sound quality. The outer sheath is made of Pb free PVC and the insulation material is PFA which has excellent electrical property. 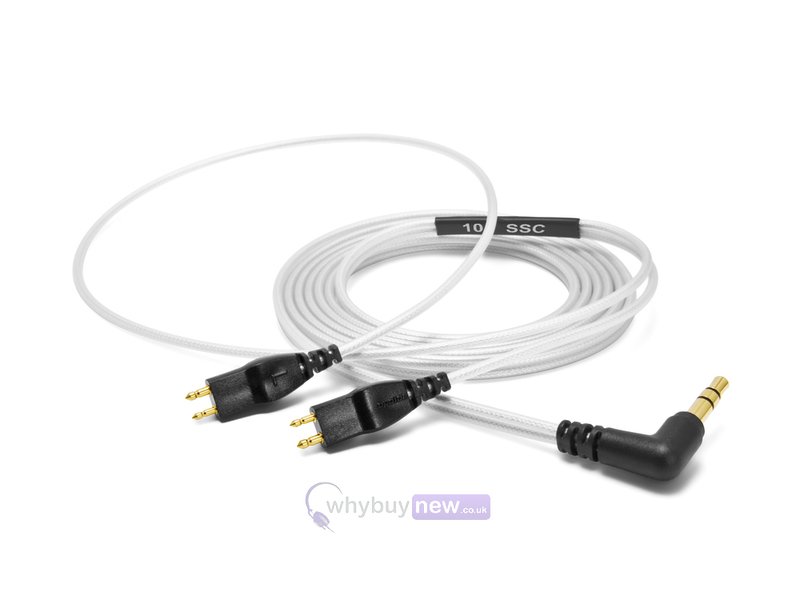 This replacement cable is ideal for upgrading and enhancing the sound quality and appearance of your HD-25 headphones.